There's plenty of good evidence now that Google's upcoming phones will not be Nexus devices, but the first in a new breed of Pixel-branded phones. Although they are being manufactured by HTC, we expect Google will be setting the distribution of the phones, and pricing may be much higher than previously thought. A trusted source tells us that the smaller Pixel phone will start at $649. That means the Pixel XL could be even more. We are giving this rumor a confidence rating of 6 out of 10. It loses a few points because, while we know and trust this source, no one else is able to corroborate the pricing at this time. Also, pricing can change at any point before release. Additionally, the source cannot provide us with any primary material to back up the claims. Previous rumors pegged the larger Pixel XL with a starting price of $649, but our source says that's not the case. It's the smaller, cheaper 5-inch Pixel that will start at this price. This will most likely be for the base storage model, presumably 32GB but we can't say for sure. Google's Daydream View headset will be available for these phones, but the pricing on this is less solid. The last our source heard, it was priced at $80, but it's possible that will change before launch. 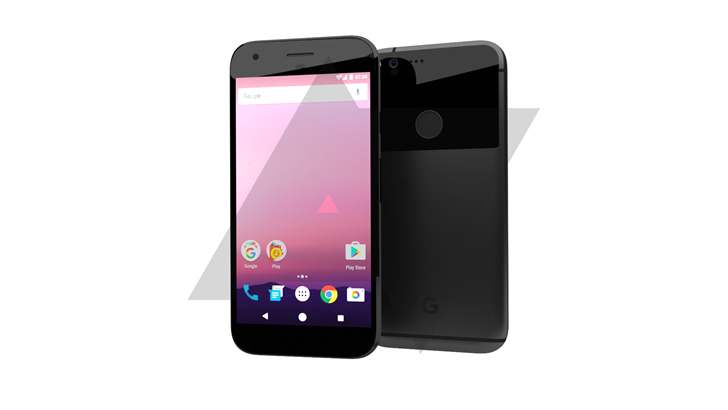 Our source says that there will be Pixel financing options available from Google, which is a good thing if the Pixel XL is even more expensive than the Pixel. This is Galaxy S7/Note7 pricing territory. The financing won't require Fi, but we don't know in which markets it will be offered. There will also be accidental damage coverage plus another year of warranty available for both phones—$99 for Pixel and $119 for Pixel XL. Google will sell a variety of clear and colored Google-branded cases for each phone as well, more than we've seen for Nexus devices. The phones will be sold on the Google Store, we've been told, so there's no worry of Verizon exclusivity. Verizon is apparently Google's exclusive retail partner that will sell Pixels in-store. We're still hearing three colors for the Pixels—blue, aluminum, and black. The blue will allegedly be really, really bright too. The announcement is expected on October 4th, but Google has yet to say anything.